Impeccable Condition & Move In Ready! This unique home has 3 bedrooms downstairs + a huge bonus room with storage space galore upstairs (more storage through out the home)! New carpet, baseboards, interior paint & updated bathrooms make this home turn-key & ready for new owners. Sparkling built in pool for those hot summer days, and oversized driveway for additional parking. 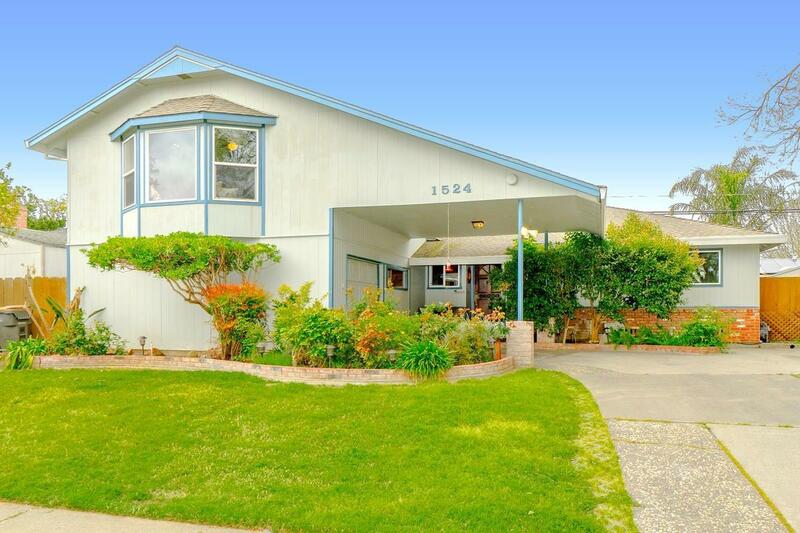 Close to shopping, schools and parks and easy commute to Davis, Sacramento or Vacaville!